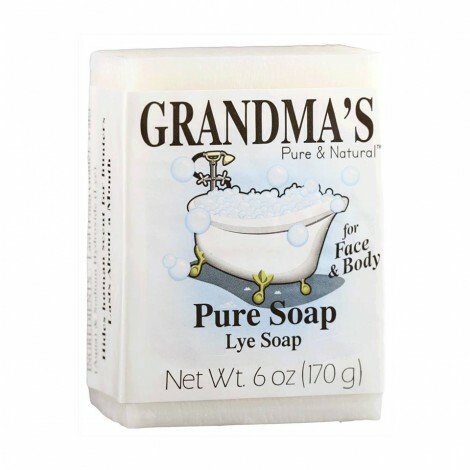 Get a Free Sample of Grandma’s Lye Soap and have soft skin all winter long. Just head over to their Facebook page, private message them with your email and physical address to request a sample. Request your free samples until January 8th, 2016 only.